Beautiful 3 bedroom, 2.5 bath townhome with 2 car garage sits on a corner lot which offers additional open grass area on side and backs up to a conservation area. Enjoy the privacy of no rear neighbors. Step out each morning to a serene pond view. Open floor concept with large living/family room and kitchen perfect for entertaining with a separate dining area. Laundry room and half bath with storage closet is also downstairs. All bedrooms and additional bathrooms upstairs and each bedroom has a pond view! Master bedroom features a pond and conservation view, spacious bathroom and walk-in closet. Enjoy a short walk along the pond to the community clubhouse that features a resort style pool with water views, cabana, sand volleyball court, fitness center, playground, barbecue and picnic area. Carter Glen is a desirable gated community located in the heart of Lee Vista & conveniently located close to dining, shopping, A-rated schools, OIA and major highways. 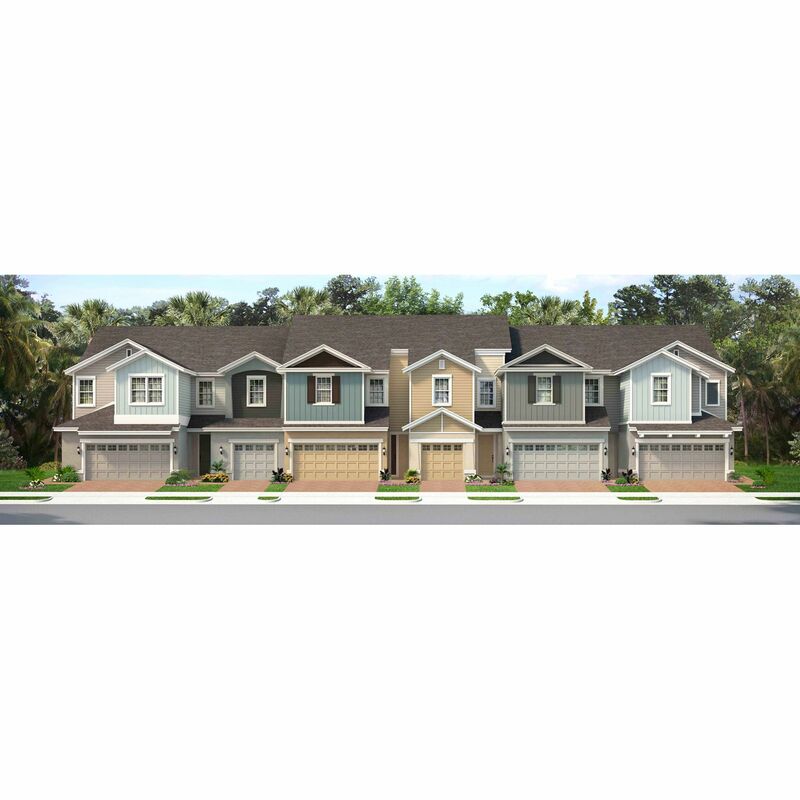 Minutes to Lake Nona Medical City and Town Center, VA Hospital and USTA National Campus. From 528 Exit at Goldenrod, head N. Go to Lee Visa/Goldenrod interestion. Carter Glen is on your left.